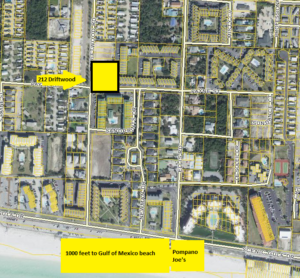 Opportunity to build new homes in Miramar Beach, Destin Florida within walking distance to the Gulf of Mexico beaches at 212 Driftwood Road. 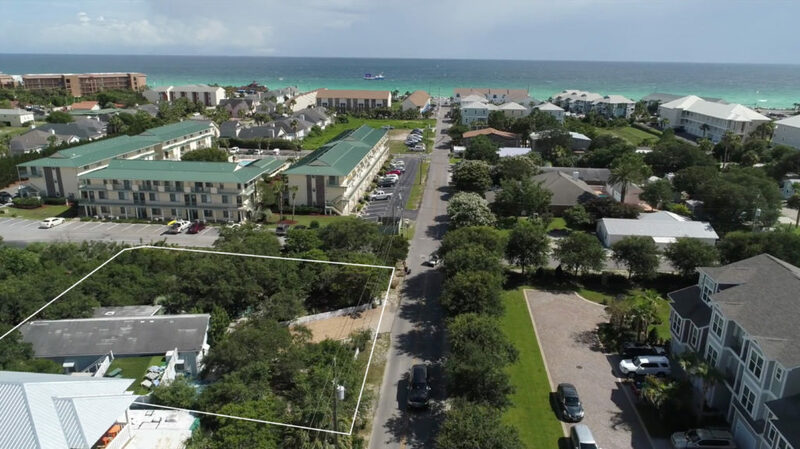 This South Walton, Miramar Beach-Destin area building lot is potentially subdividable to four lots, south of Highway 98 and about 1000 feet to the beach. 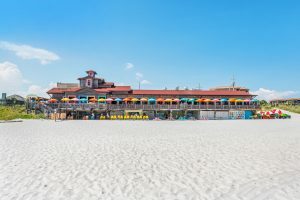 Just south of Miramar Plaza, there is public beach access at Miramar Beach with a lovely boardwalk and Pompano Joe’s restaurant right down Driftwood Road! This .63 acre South Walton development lot is zoned Neighborhood Infill, which allows eight units per acre, subject to Walton County approval. Smaller lots adjacent to this property have recent new home sales of over $1,000,000. Think about the prospects of building multiple new homes on one of the few remaining large lots within walking distance to the beach. It’s a rare opportunity to take advantage of interest in the vibrant Destin, Florida real estate market. 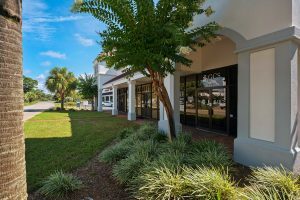 This corner parcel is ideally located between Destin and Sandestin, 2.5 from Destin Commons and yards from the Gulf of Mexico! Here is the aerial perspective showing the relationship to Miramar Beach public access from this .63 acre parcel. 212 Driftwood Road, Miramar Beach Florida is offered for sale for $1,100,000. 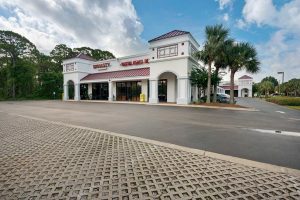 If you are considering this valuable business and development opportunity to split the lot into four parcels and construct new homes in Miramar Beach, Florida, contact listing broker today. 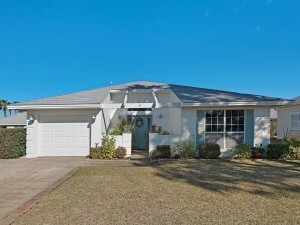 This Sandestin home at 1513 Island Green Drive in Miramar Beach, Florida just sold in 34 days. The 3589 square foot Raven Golf Course home built in 2002 had dreamy views of the Number 2 Fairway and dappling lakes beyond from both the first and second floors. 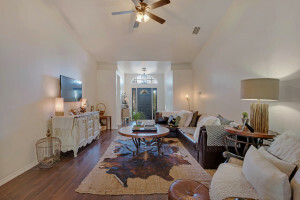 Upgraded features included marble floors, high ceilings, crown molding, open spaces, arched doors, granite counters and more. The second floor had a palatial office or family room suite with four glass sliding doors to the covered porch for limitless views. There were walls of Scandinavian style built-in cabinetry and sleek Murphy bed in this special room. The grounds adjoining the Raven Golf Course included a sparkling pool and hot tub. 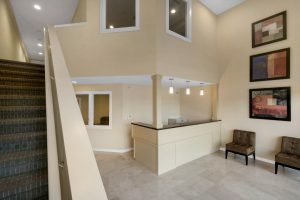 The master bedroom on the first floor had glass block accent windows and opened to the patio. The master bathroom had a whirlpool tub and separate shower. The kitchen featured a happy window above the sink to view. A dream audio center valued at over $100,000 was included. 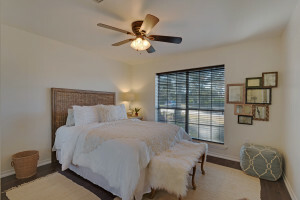 Other features of this Island Green, Sandestin Florida home included a $200,000 Onan whole house generator, three air conditioning units and brand new carpet. 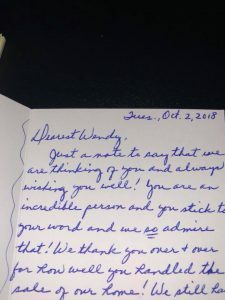 People like Island Green because it is a “community” within a “community”. 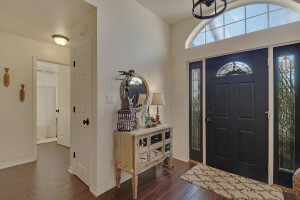 If you need to sell your Sandestin home, call me at 850-259-0422. Supplement hardship documentation, such as medical bills, divorce decree, military PCS orders, etc. This luxury Sandestin Florida short sale was approved in about 90 days and is scheduled to close in October. The short sale approval letter from Citibank came without the requirement to pay back any deficiency. Note: there may be tax consequences of a short sale, since the IRS may view the forgiven debt as income. 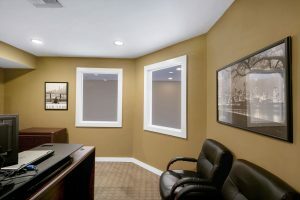 Always consult with your tax advisor and attorney when considering a short sale. How can I help you with short sale? 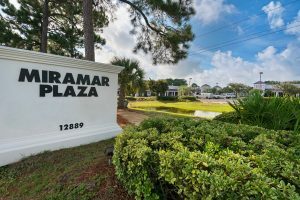 JUST SOLD – Maravilla Unit 3207, Miramar Beach, Destin Florida! 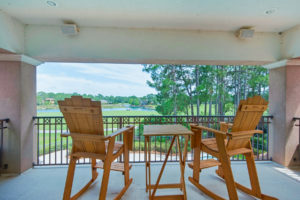 The Maravilla condo complex is one of the most popular in Destin and Miramar Beach. Maravilla has four buildings, the most sought-after units have a gulf view. Unit 3207 had a side gulf view highlighting the stunning emerald green waters of the Gulf of Mexico. 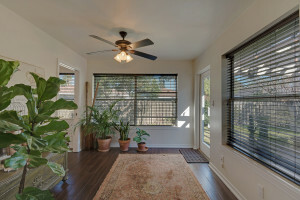 This two bedroom Maravilla unit was a rental unit and earned over $30,000 in revenues yearly. There recently was a special assessment for improvements to the Maravilla condo complex and the seller paid those prior to the sale. Maravilla has 2.5 acres of deeded beach access directly across the street. There are two pools, whirlpool, tennis courts, basketball, shuffleboard, clubhouse. Beachside dining is nearby at Pompano Joe’s, Kenny D’s, The Crab Trap, and Captain Dave’s restaurants! 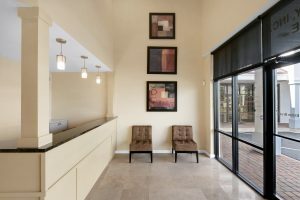 A short drive away are Destin Commons, Whole Foods, Silver Sands Premium Outlets, IMAX theater and more. 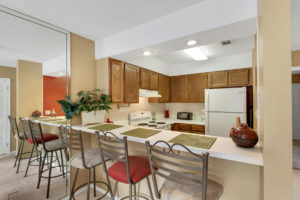 This Maravilla condo unit 3207 was 840 square feet and could sleep seven. It sold for $270,000. 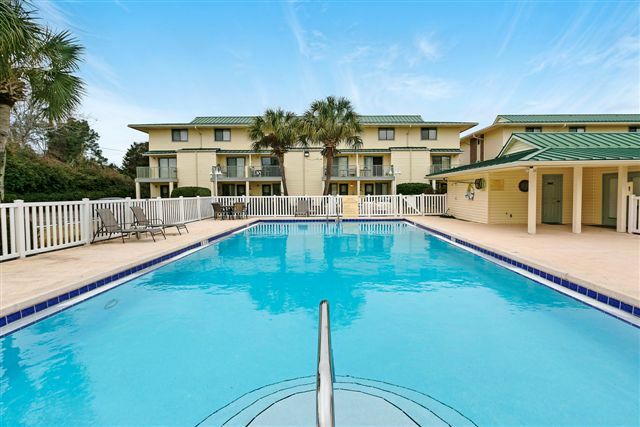 Sandprints condo E1, now under contract after multiple offers, is in one of the most popular condo complexes a few minute walk to the beach and Pompano Joe’s in Miramar Beach, Florida! 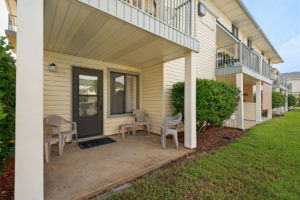 This one bedroom unit has brand new carpet, new paint and decorator touches. 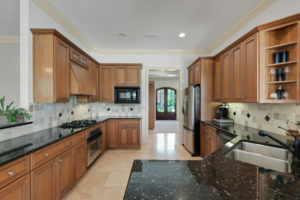 The kitchen has a tile back splash and breakfast bar with recessed lighting overlooking the living room. 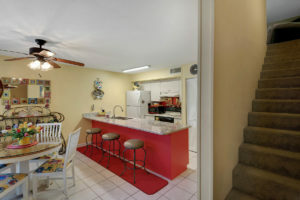 This furnished one bedroom Sandprints condo is on the first floor, and just steps from the community pool. 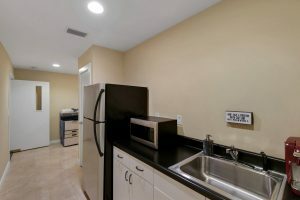 There is an interior washer and dryer in the unit and assigned parking directly outside. 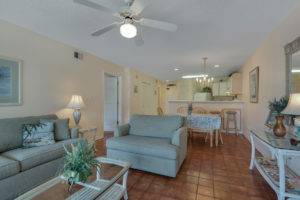 The Sandprints condo complex in Miramar Beach Florida is in a convenient location to do everything in Destin and Sandestin, including shopping at Destin Commons, Silver Sands Outlets, Baytowne Wharf, Grand Boulevard, two top movie theaters, IMAX , golf, dine, fish and of course, go to the beach! 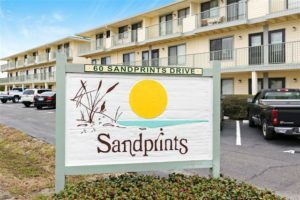 Sandprints E1 is offered for $139,900. 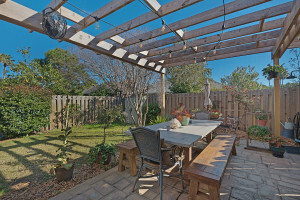 NOW UNDER CONTRACT! 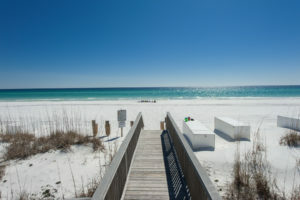 Free Market Analysis of Your Miramar Beach or Destin property. 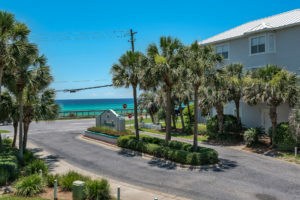 This lovely Blue Surf Townhome in Miramar Beach, Destin Florida just sold! 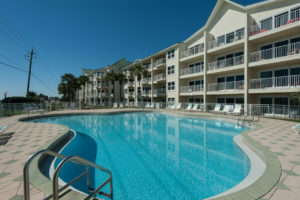 This small Blue Surf complex at 2312 Scenic Gulf Drive is directly across from the beach and Pompano Joe’s restaurant. Blue Surf #18 featured remodeled kitchen and bathrooms with granite, two bedrooms, two stories and an end-unit prime location in the complex. Many Blue Surf townhomes are used as vacation rentals or second homes. The complex has an in-ground pool. 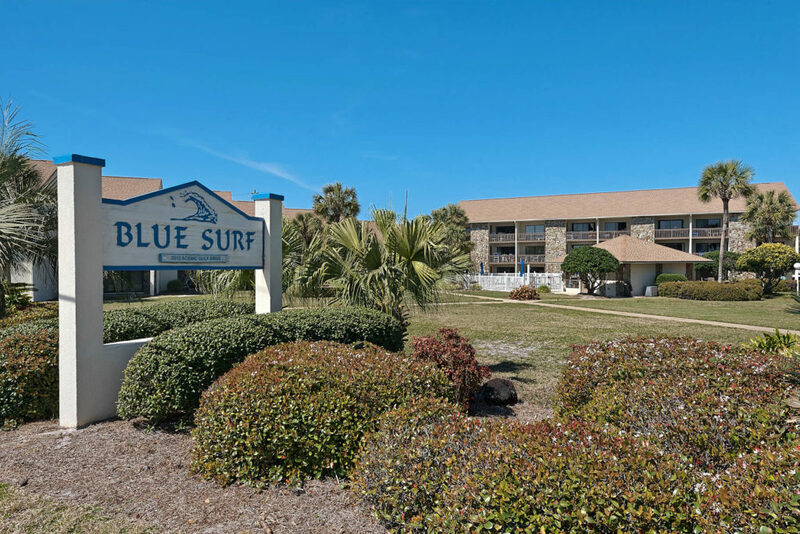 Blue Surf is located within minutes to Sandestin, Grand Boulevard, Baytowne Wharf, Silver Sands Outlet and Destin Commons, plentiful shopping and dining. 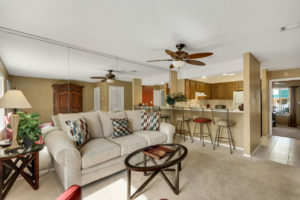 2312 Scenic Gulf Drive, Blue Surf #18, Miramar Beach, Destin Florida just sold for $269,700 in only 16 days! 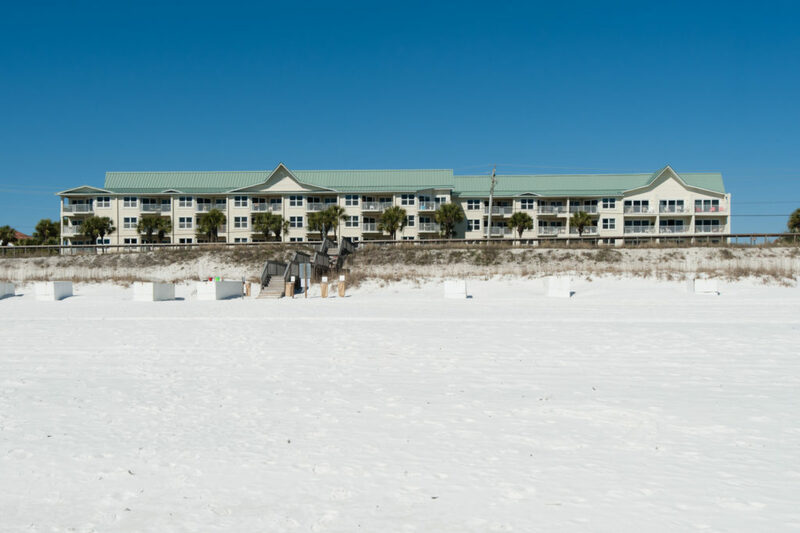 Ready to sell your Miramar Beach or Destin Florida property? 97 Bayside Park, Miramar Beach Florida – SOLD in 7 Days! This Bayside home in Miramar Beach, Florida, just sold! Beautifully remodelled and decorated, the home at 97 Bayside Park had immediate multiple showings and went under contract in seven days! 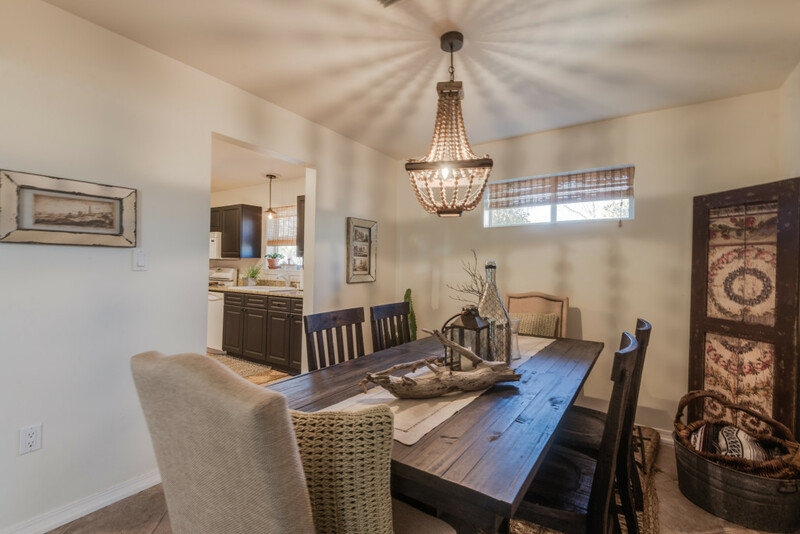 Stand-out features were the tile-wood floors, upgraded designer light fixtures, new backyard pergola and fresh pain throughout. There was also an expanded sitting room next to the third bedroom, adjacent to the patio. Built in 1996, the Bayside home had 1702 square feet and a one car garage. 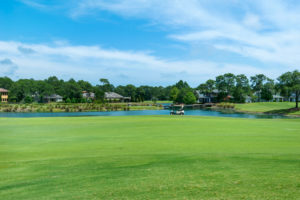 Bayside is a very popular community between Sandestin and Destin, Florida. It’s next to one of the most popular and variety-filled shopping centers in the area – Silver Sands. 97 Bayside Park sold due to creative marketing, excellent pricing and its great condition, for $271,000. 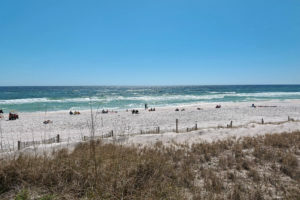 Ready to sell your Miramar Beach Florida property?